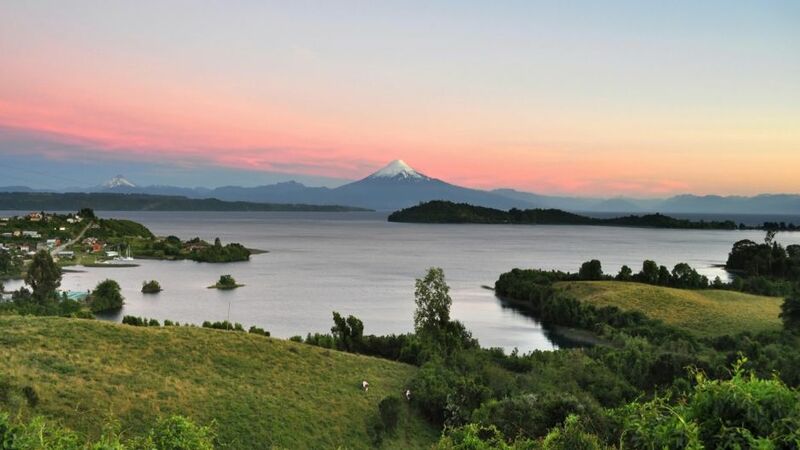 Puerto Octay is a commune of the southern zone of Chile, located in the Province of Osorno in the Los Lagos Region, on the shores of Lake Llanquihue. 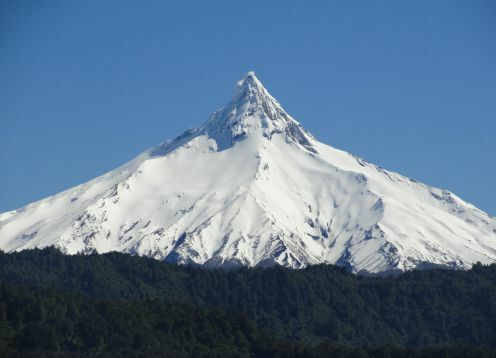 The commune limits to the North with Puyehue and Osorno, to the West with Black River and Purranque, to the East with Puerto Varas, and to the South with Puerto Varas and Frutillar. The culture of Puerto Octay is intimately related to the German colonization of the second half of the 19th century, which is reflected in its gastronomy, architecture, customs and popular festivals. Puerto Octay currently has a rich and varied architecture, mainly built in wood, which is the historical reflection of the process of colonization, promoted by the State of Chile in the mid-nineteenth century, with families from Germany. This architecture is characterized for being a mixture between the European constructive tradition of the 19th century and the local technique, mainly of Chilote master builders. Thus, historical constructions such as the Niklitschek house (current Municipal Library), the Haase Hotel, the Wulf house (current San Vicente de Paul School), the Añazco house and the Werner house emerge. Despite the fact that more than 100 years have passed, it is still possible to appreciate this type of buildings. Its origin dates back to German colonization in 1852, driven by Bernardo Philippi and Vicente Pérez Rosales. 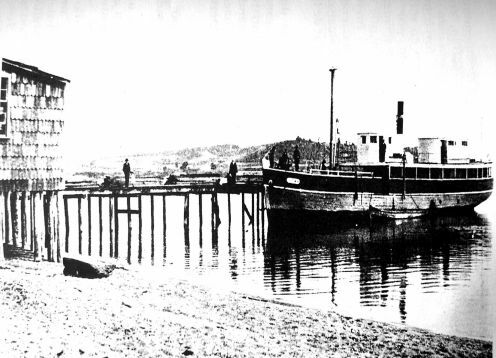 With the passage of time it becomes one of the most important ports of Lake Llanquihue. On December 22, 1891 was created as a commune under the presidency of the Republic of Jorge Montt.